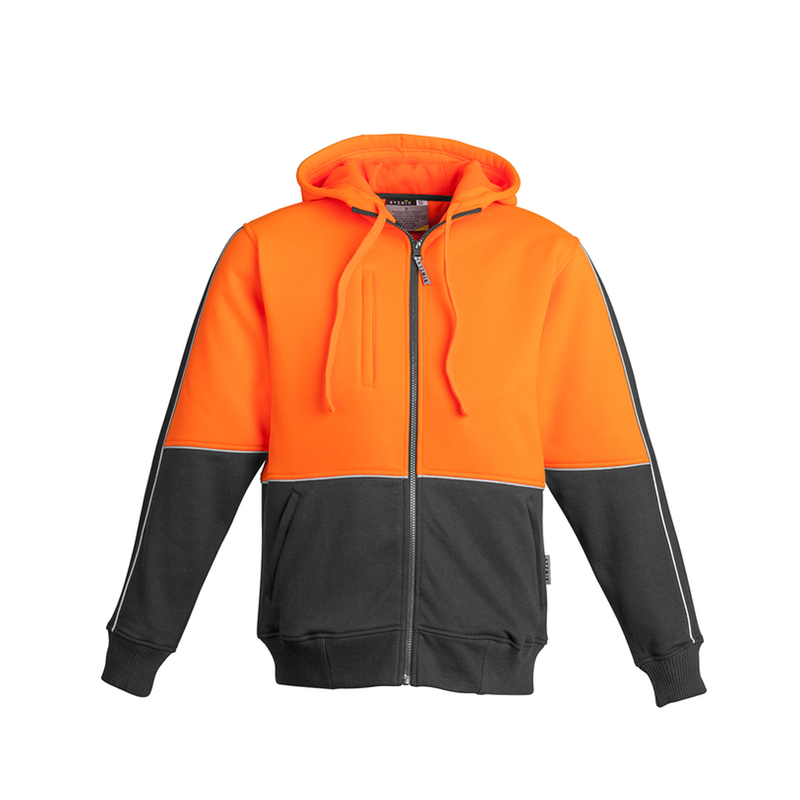 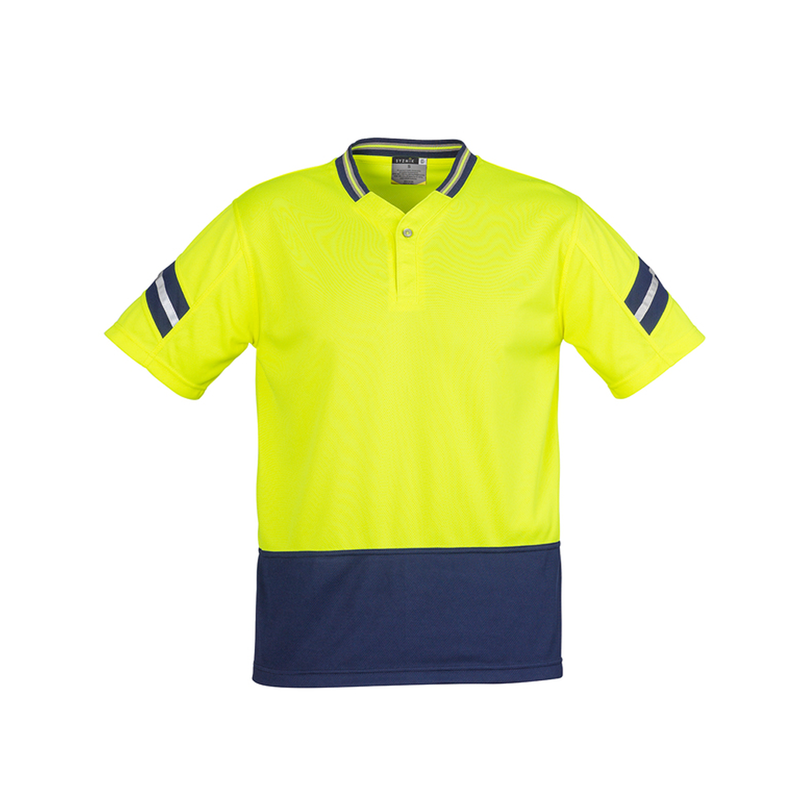 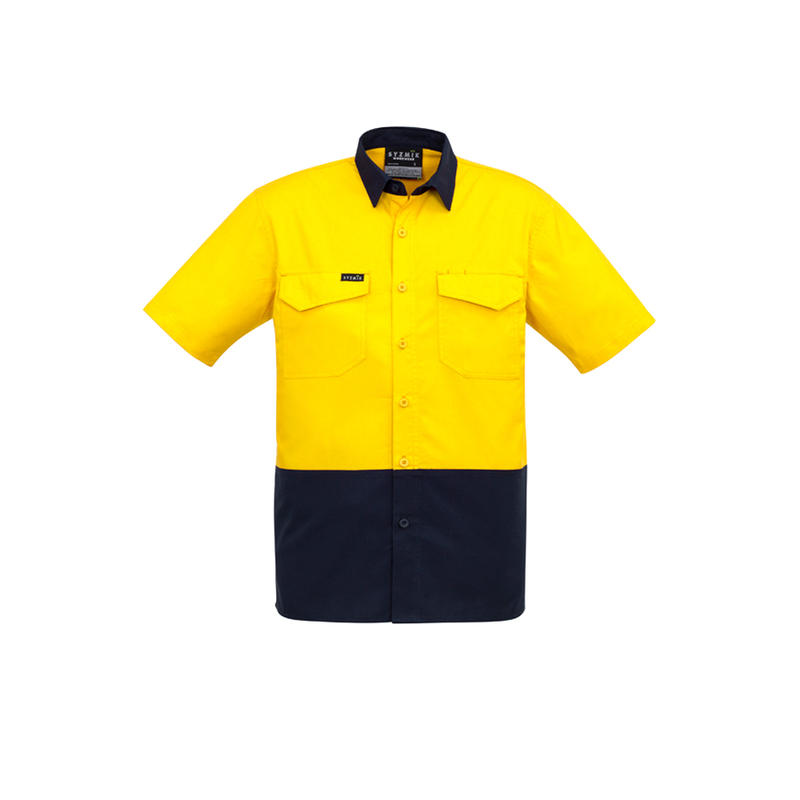 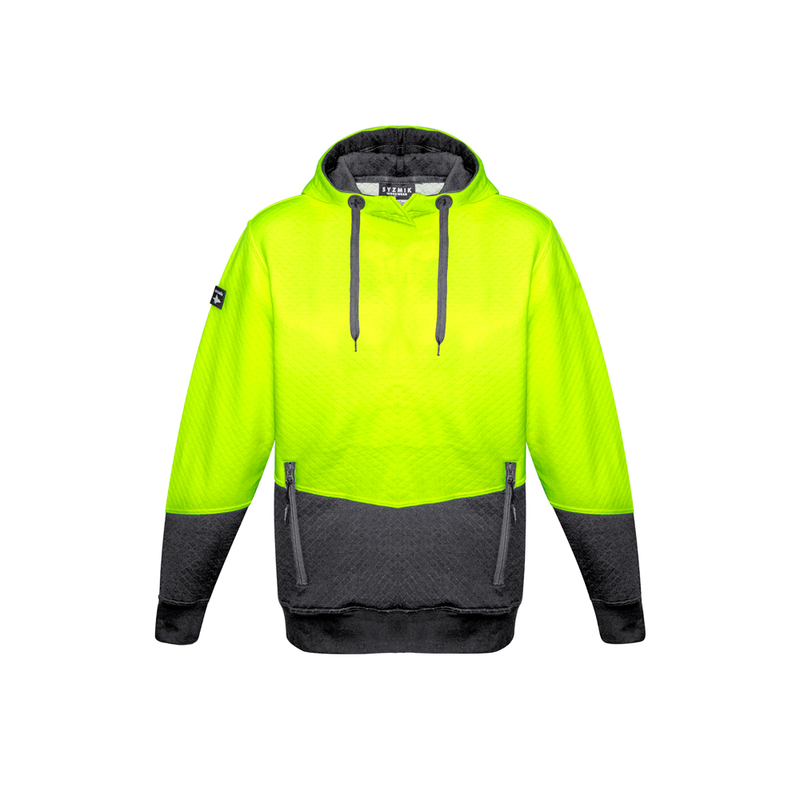 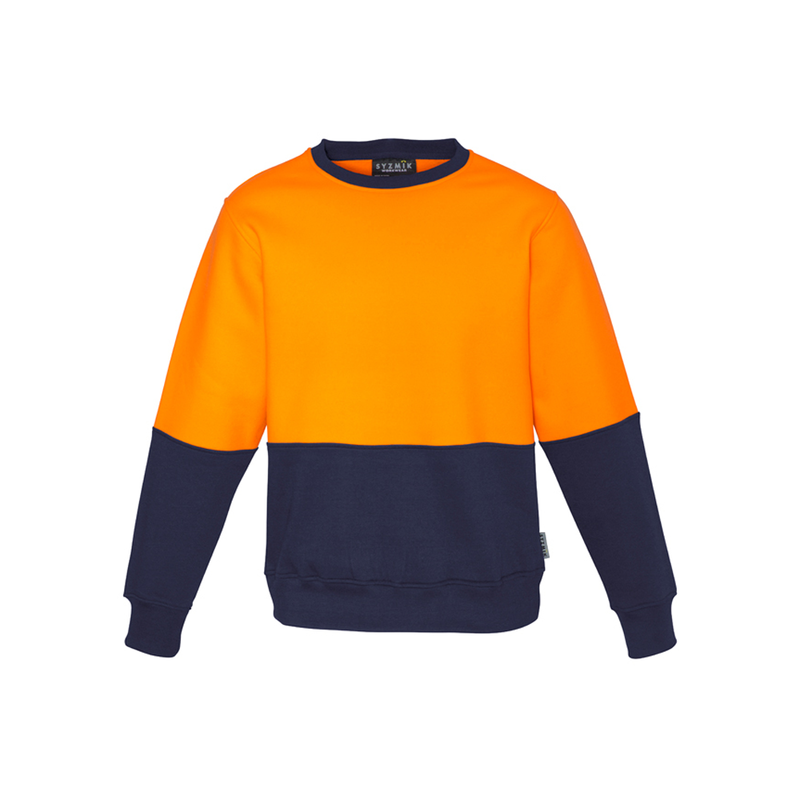 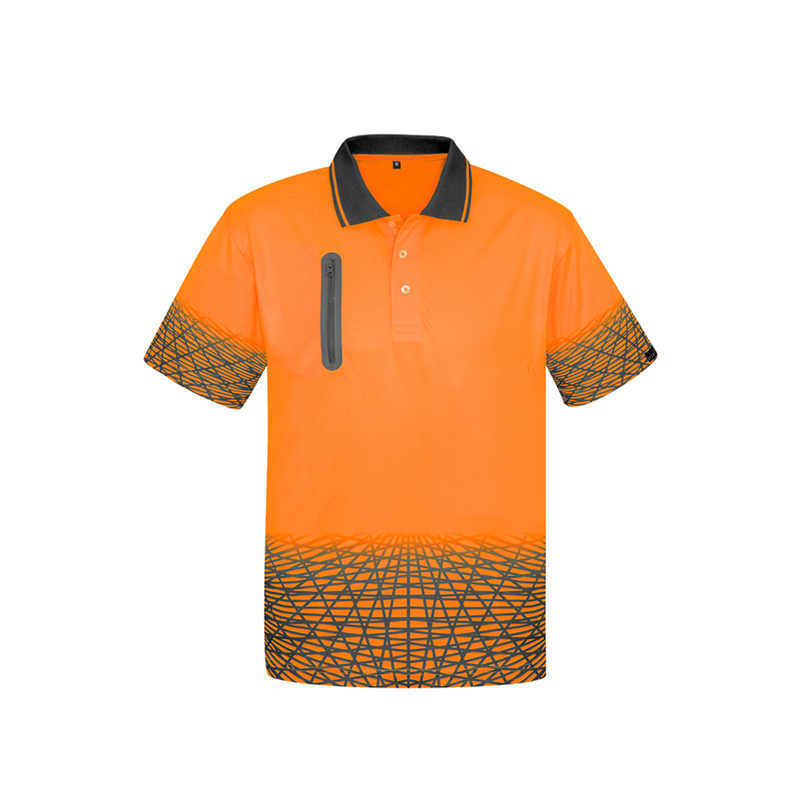 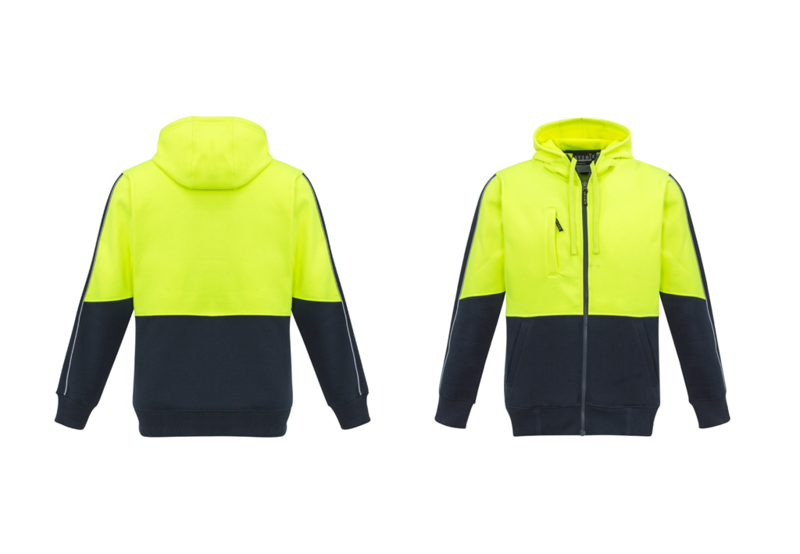 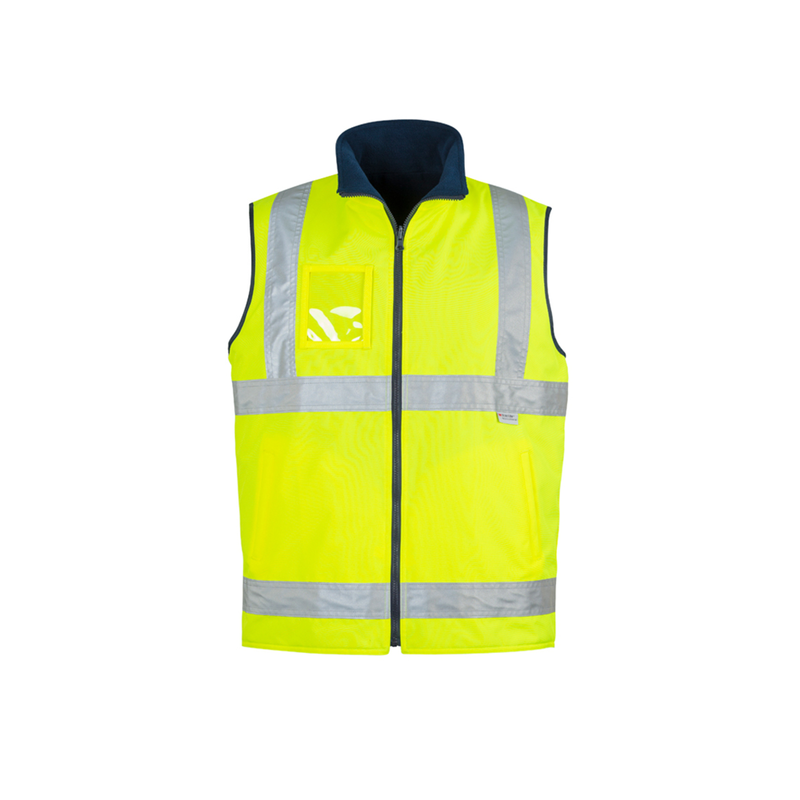 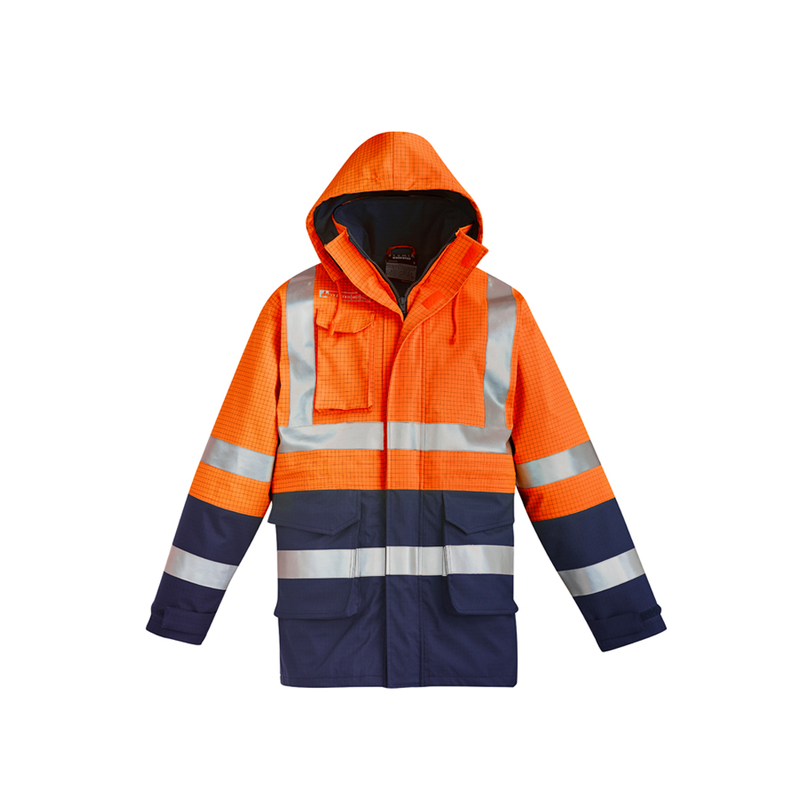 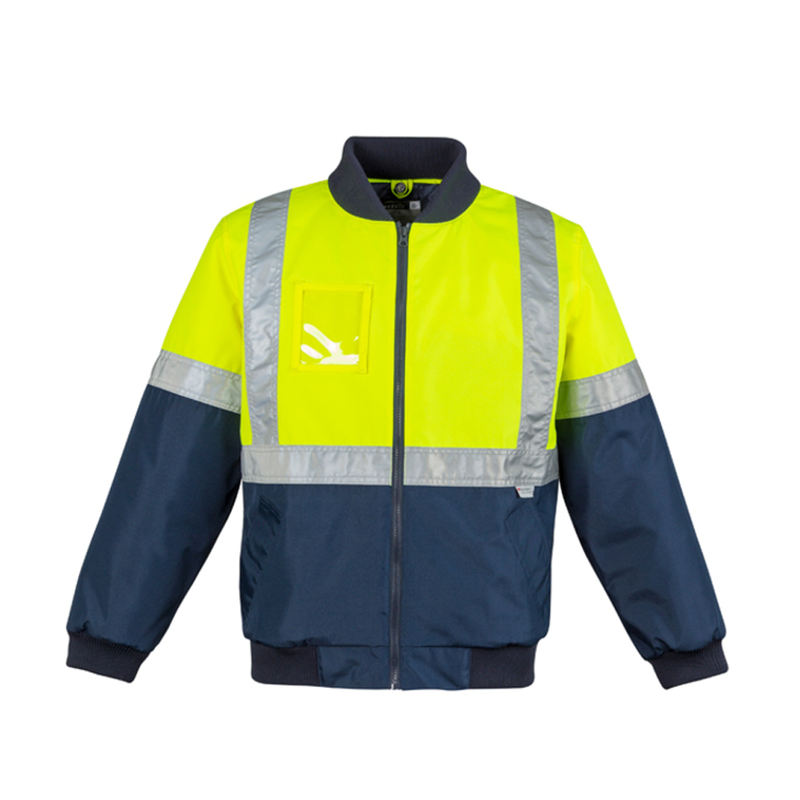 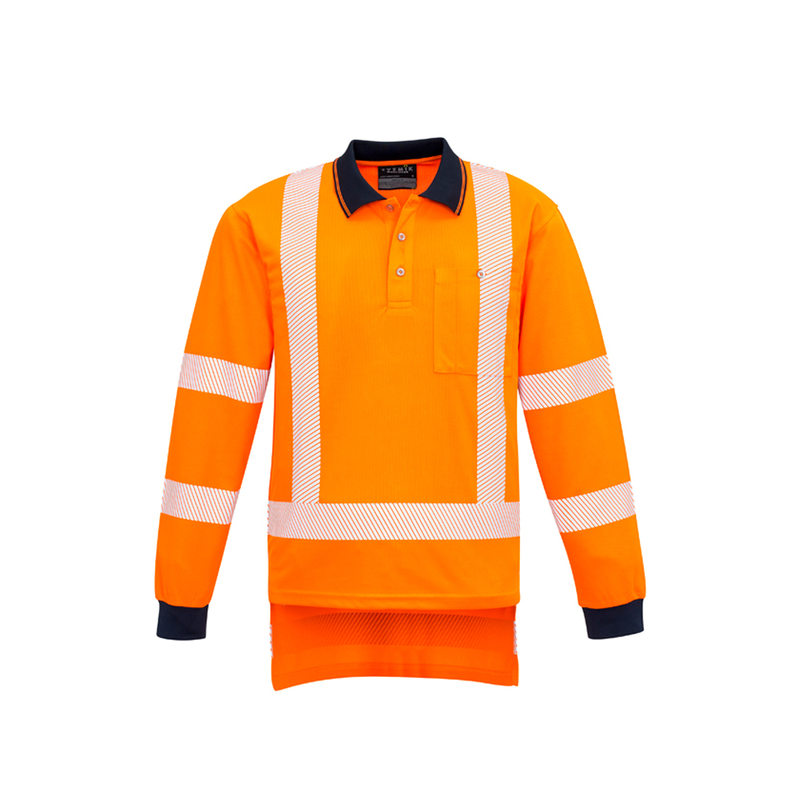 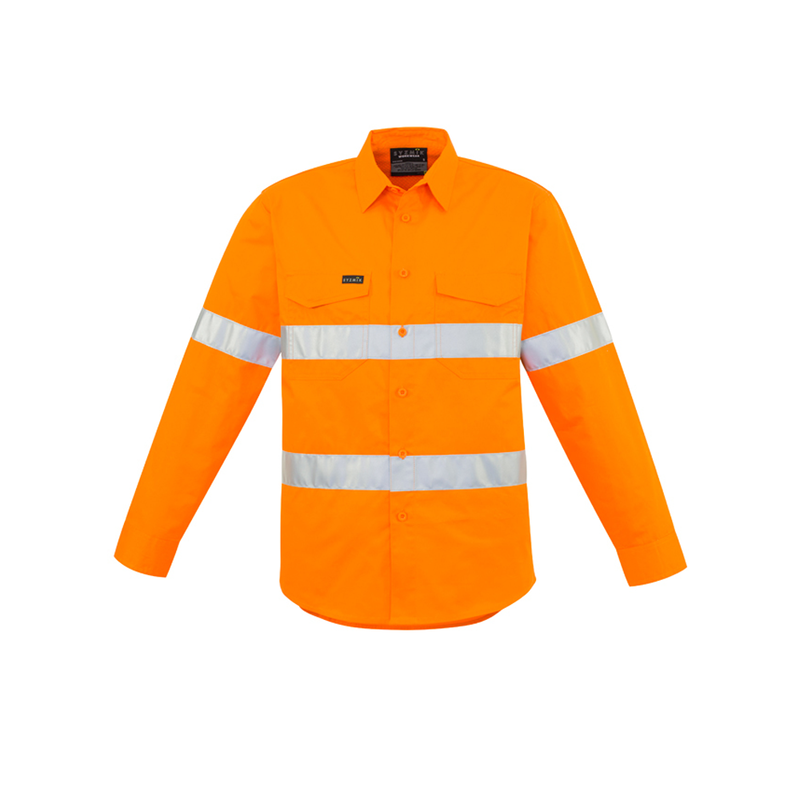 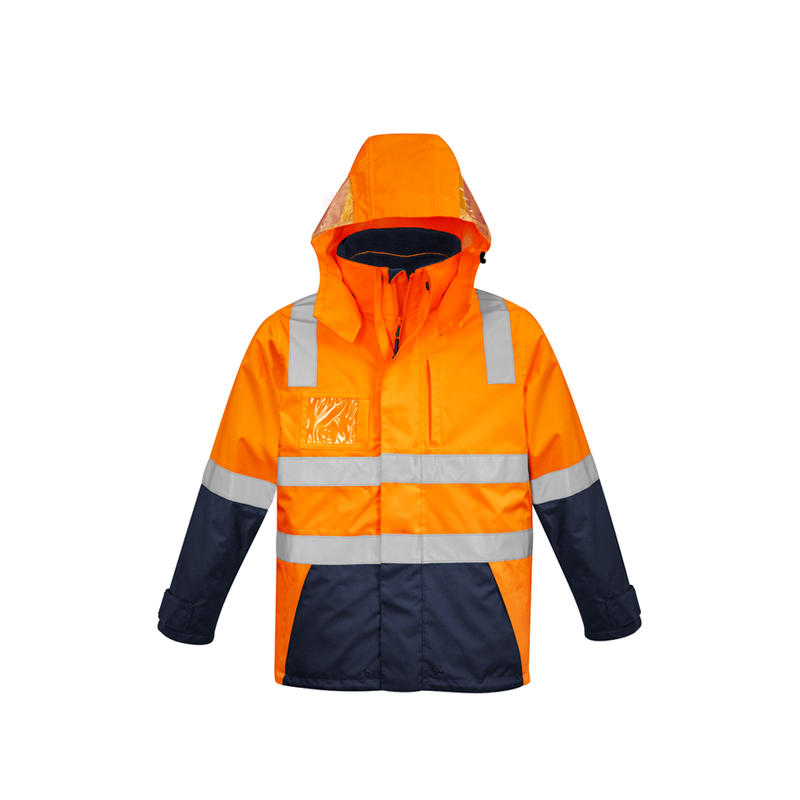 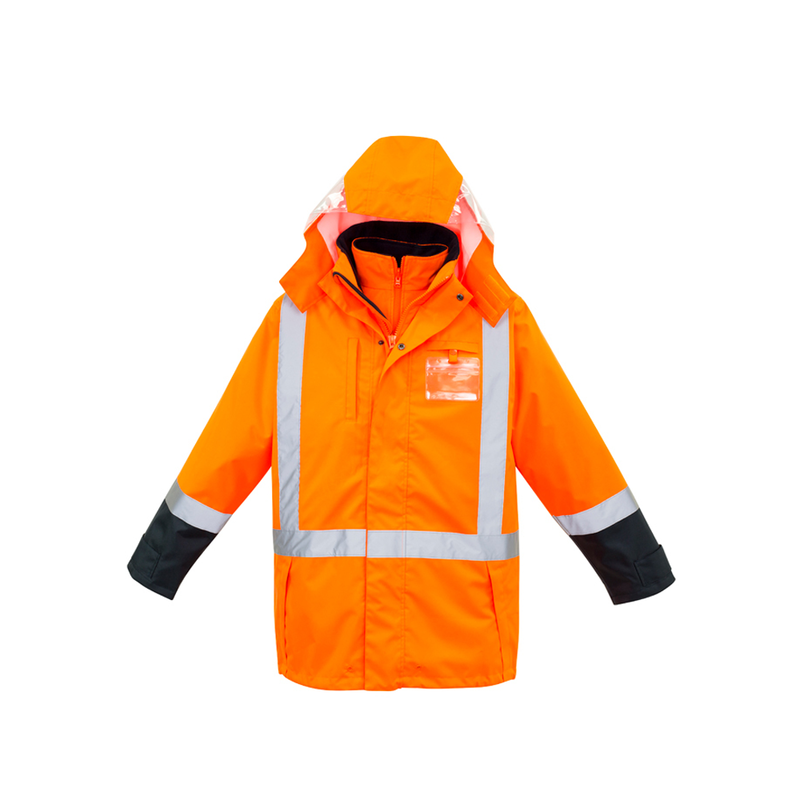 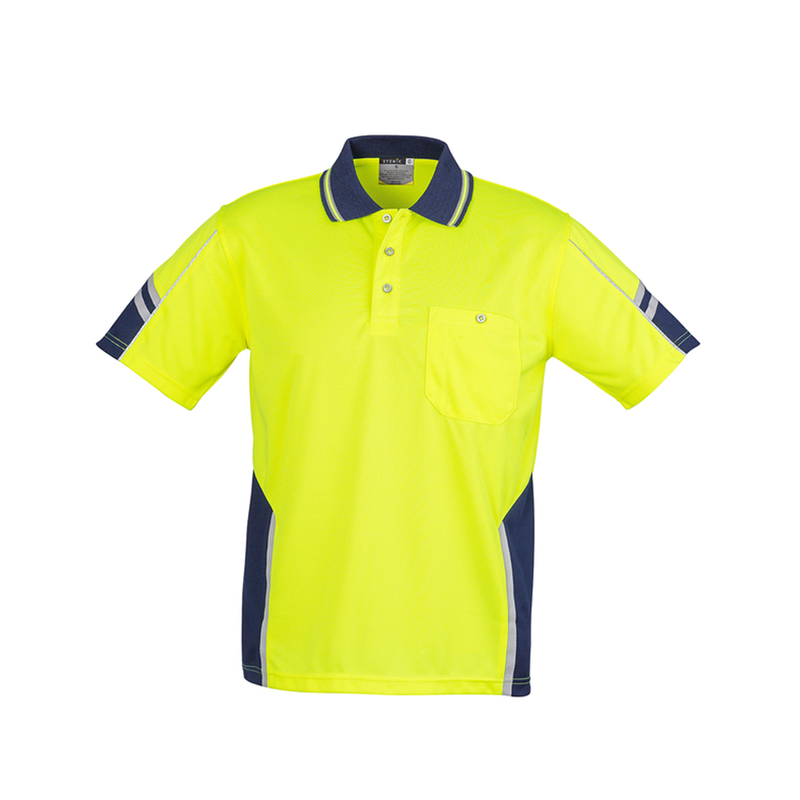 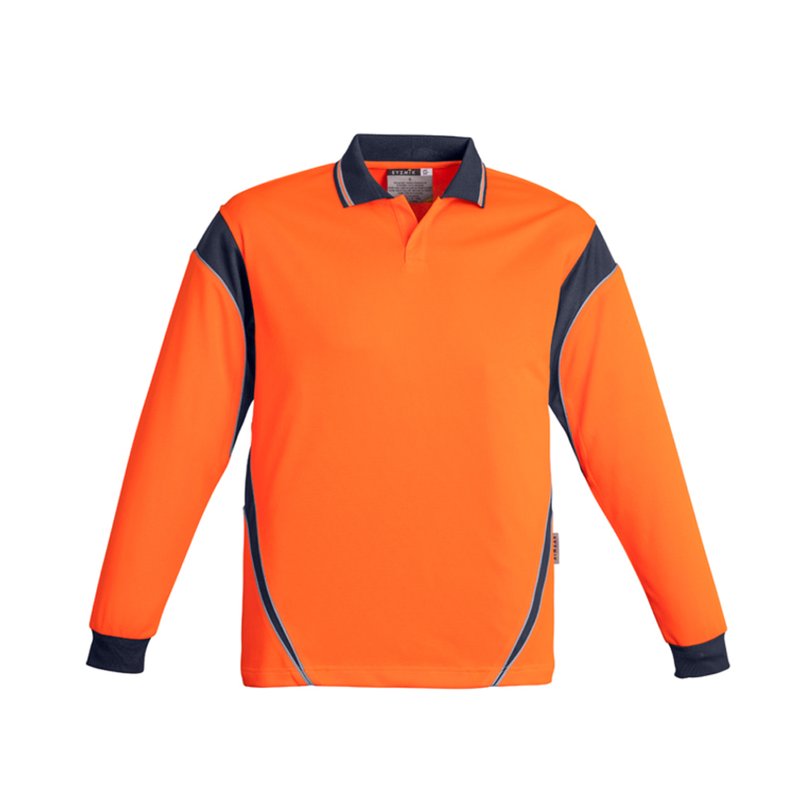 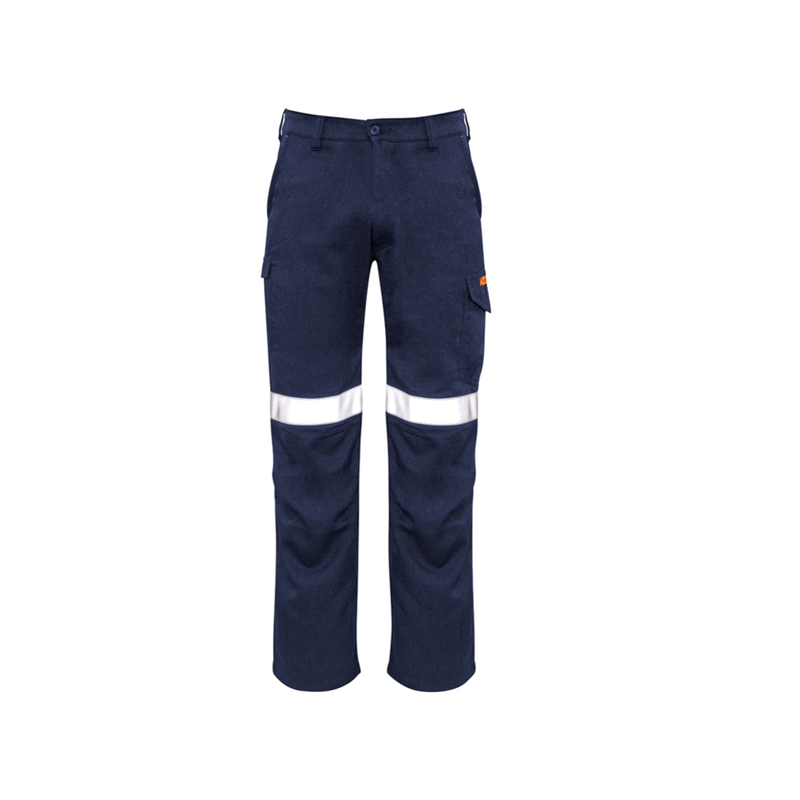 High-visibility clothing, a type of personal protective equipment, is any clothing worn that has highly reflective properties or a colour that is easily discernible from any background. 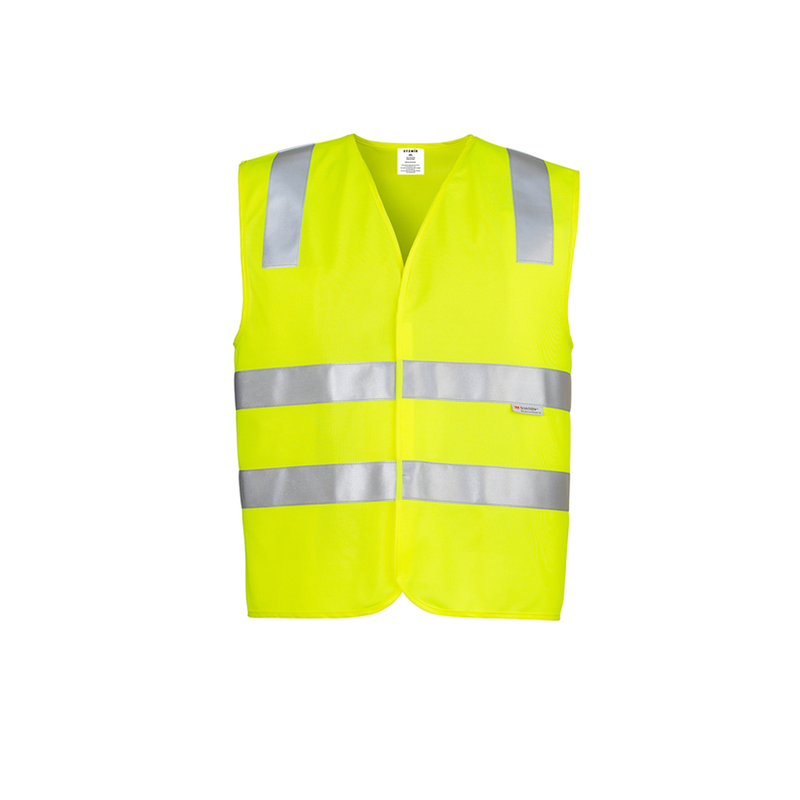 The fluorescent colours of high-visibility yellow-green and high-visibility orange are pretty unnatural so the likelihood that it will be “lost” in the visual field is low. 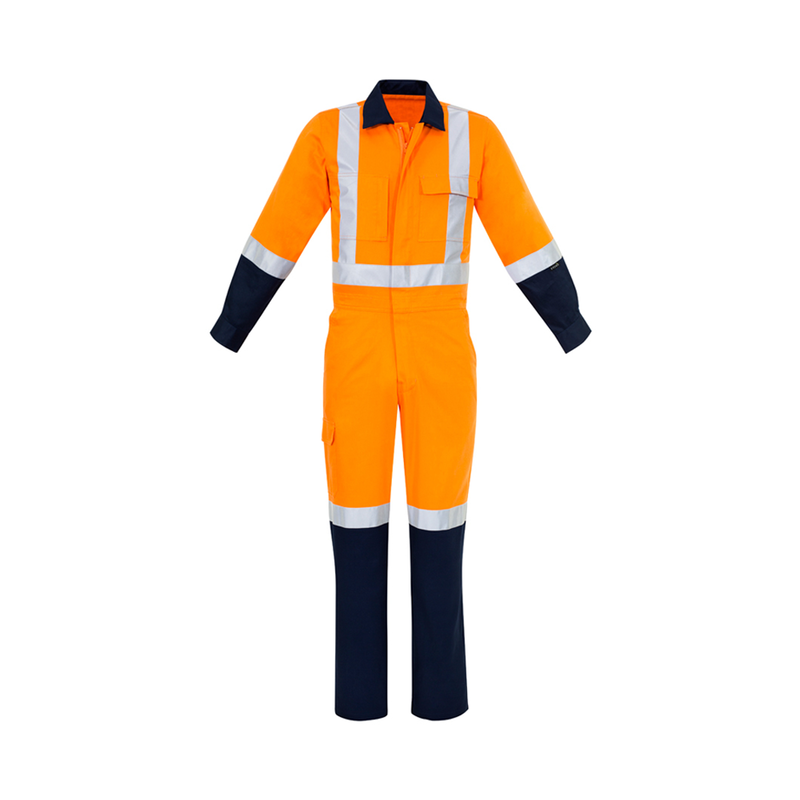 To most people, a safety garment is a safety garment. 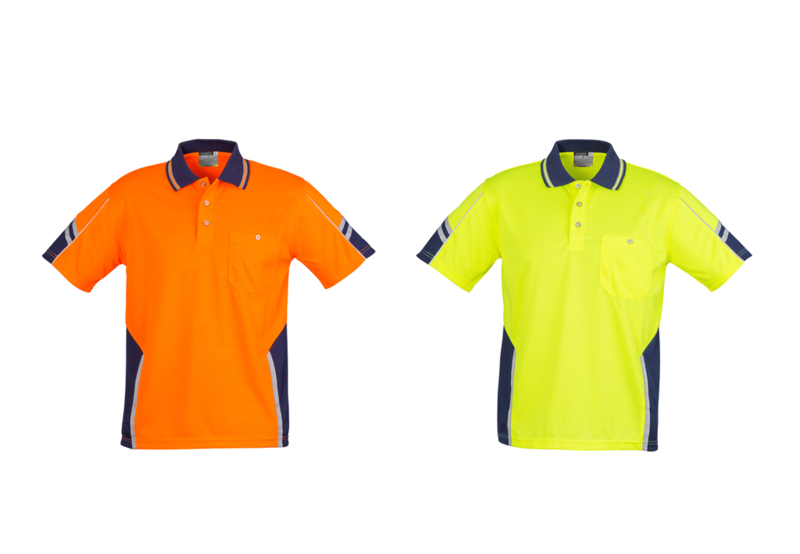 Orange or yellow, big or small, it’s all the same. 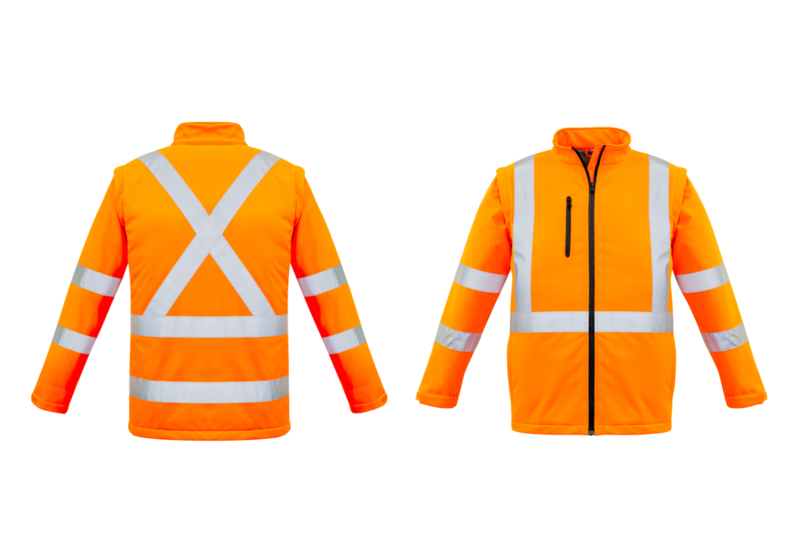 However, not all Hi-Vis safety garments sold in the market today comply with the latest New Zealand safety regulation for Hi-Vis garments : 4602.1:2011. 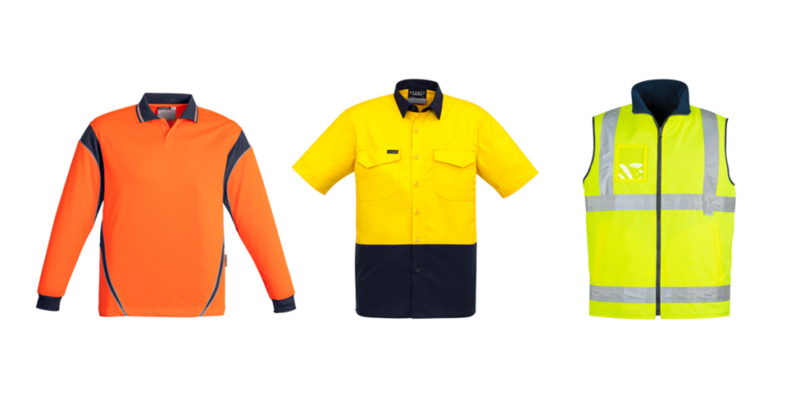 All of the branded Hi-Vis workwear that is supplied by Brand Identity Ltd is Industry Standard Compliant. 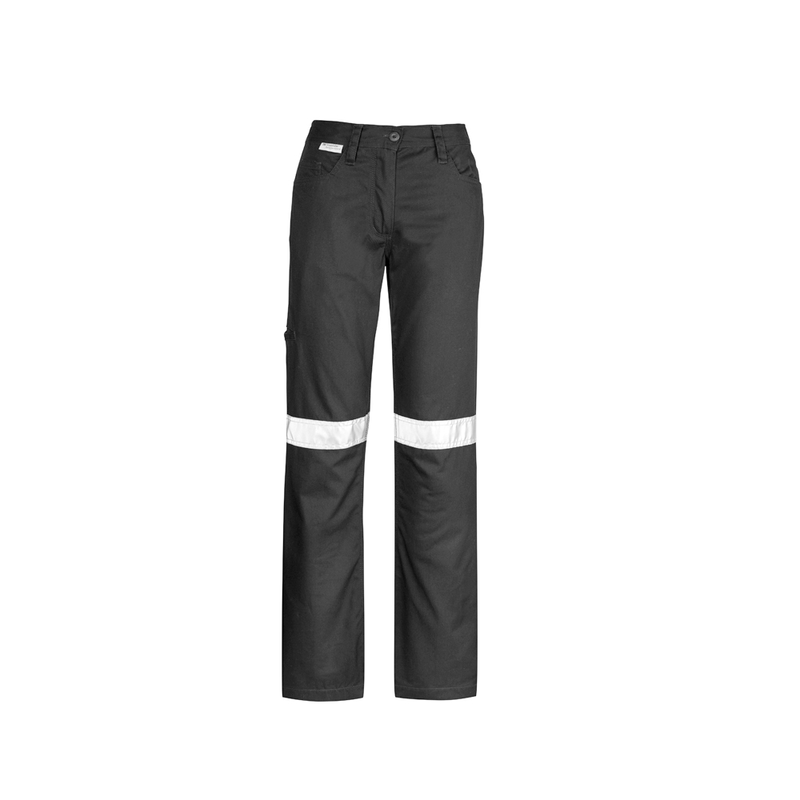 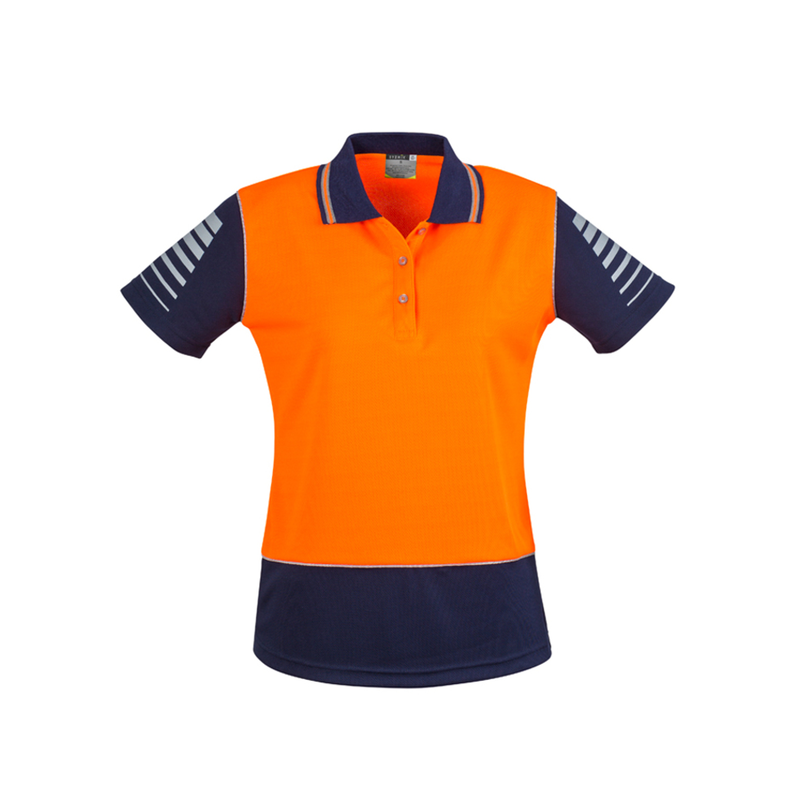 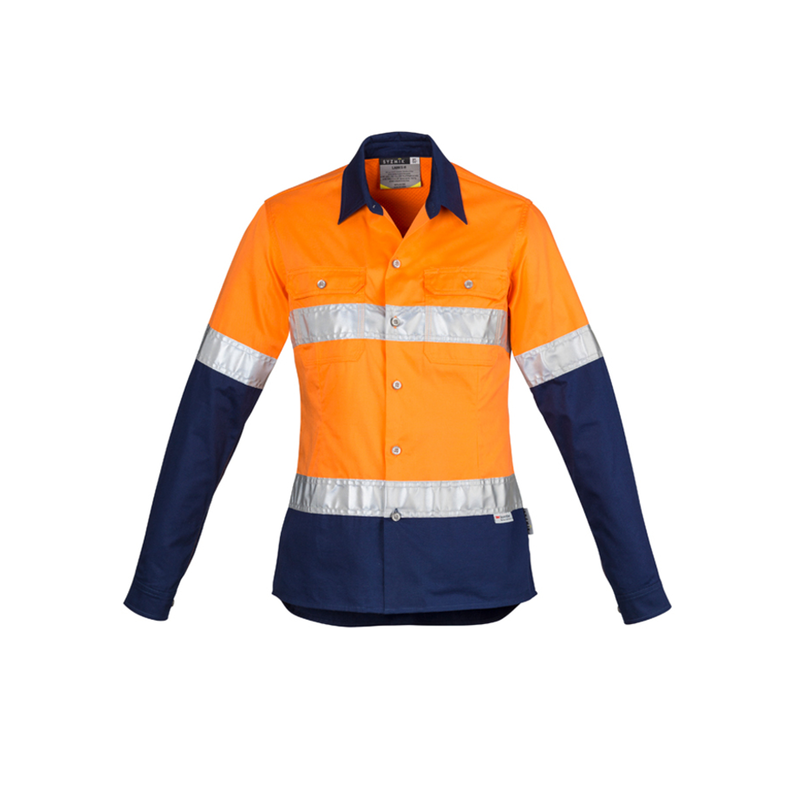 Did you know that there is a range of Hi-Vis Workwear designed especially for women? 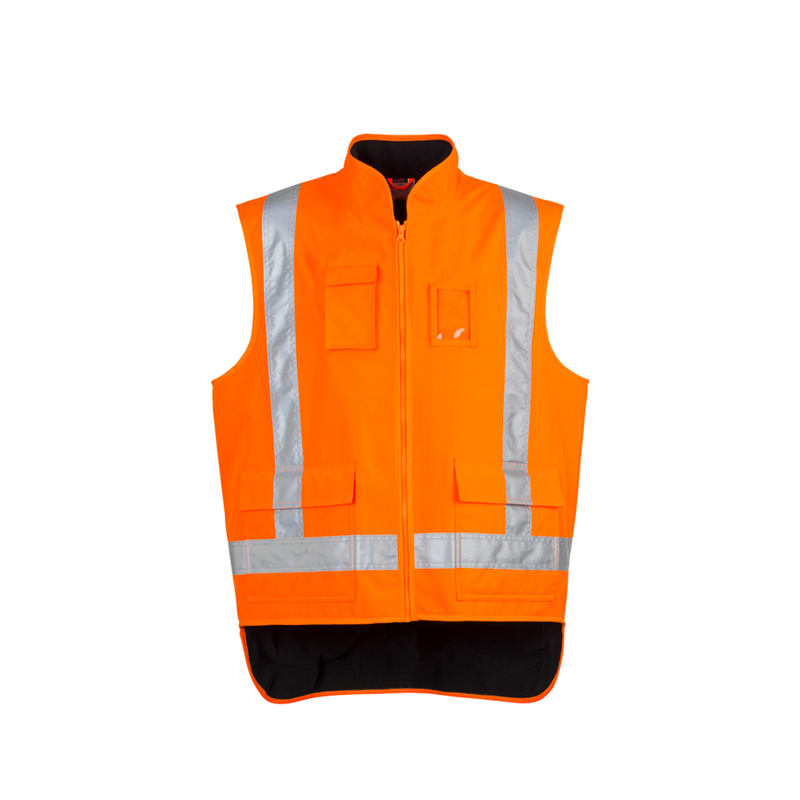 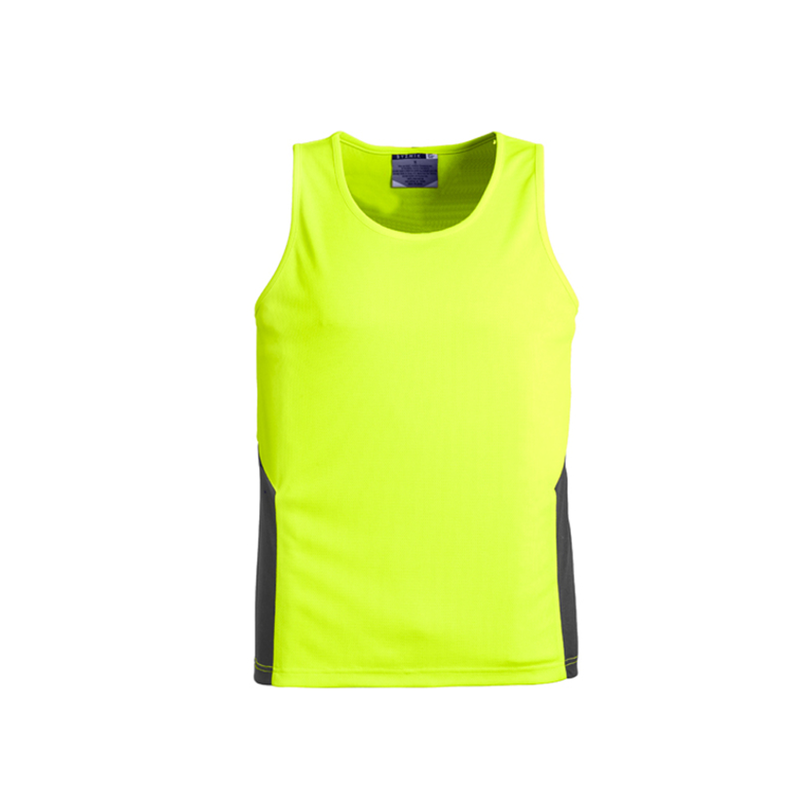 Screen printing is the recommended method of branding Hi-Vis safety garments. 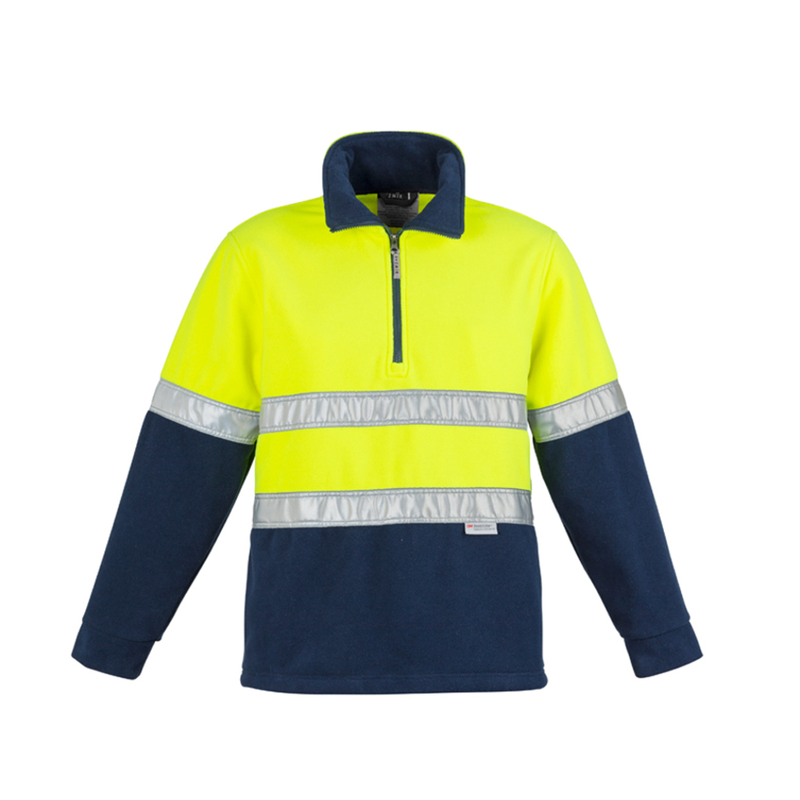 Embroidery is suitable for some garments, however, if the logos are very large then this may jeopardise the classification of the garment. 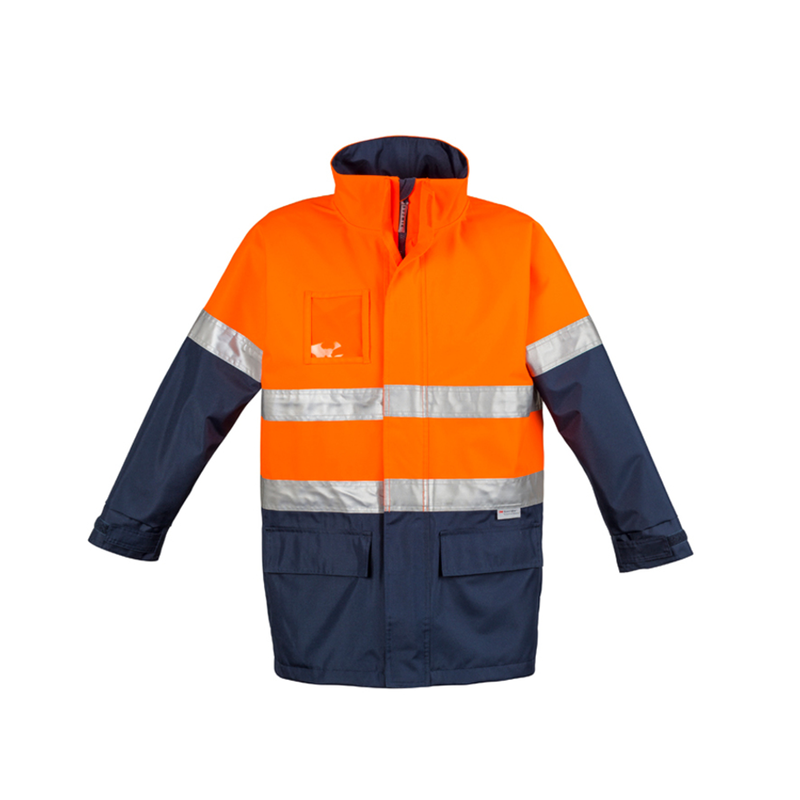 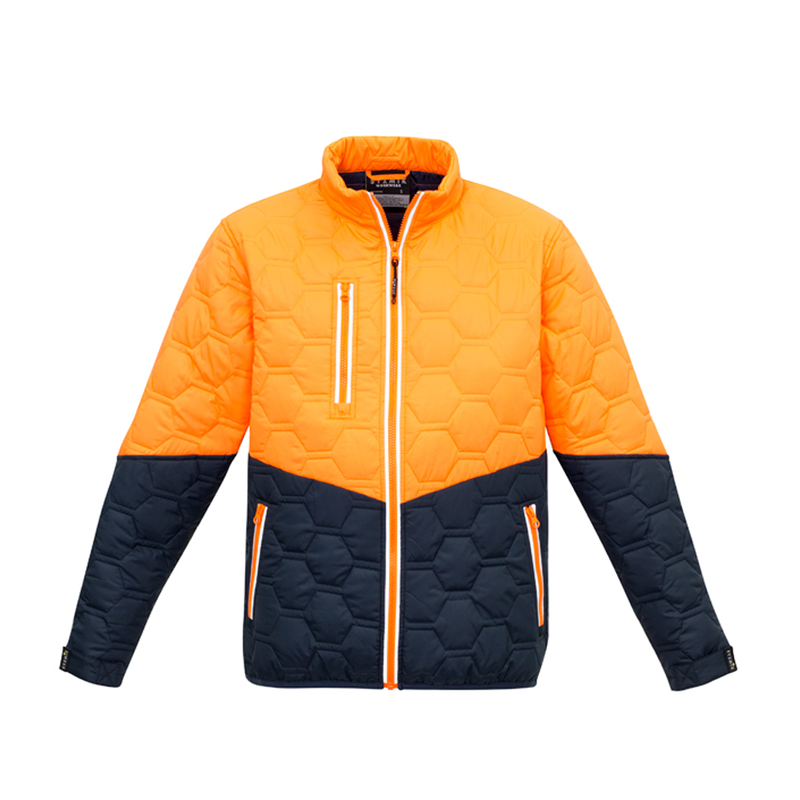 Embroidery on wet weather jackets may impair the waterproofing properties of the garment.